Galaxy Note 7 is high end smartphone that was released in 2016. The phone has a stunning and beautiful design. If you have own Galaxy Note 7, then you need to download and install the official required drivers in order to get your smartphone connected to your computer. 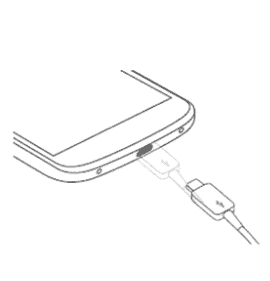 In this article, you will find all the drivers for your smartphone. These drivers include driver for flashing firmware and connecting your smartphone to a computer. 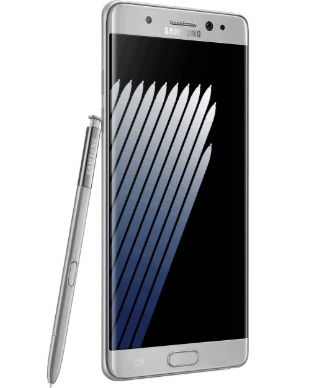 Galaxy Note 7 comes in 5.7 inches screen supporting resolution of 1440×2560 pixels protected by corning gorilla glass 5 technology. The version of software installed on it is Android 6.0.1 (Marshmallow). The phone is equipped with octa-core processor. When it comes to internal memory, you will get excited to know the 64 GB of internal memory and also including support for micro-SD card upto 512 GB. The camera of the phone include 12MP primary camera with LED flash including features and 5MP secondary camera for selfies. The connectivity medium include WLAN, Bluetooth, GPS, NFC and USB.